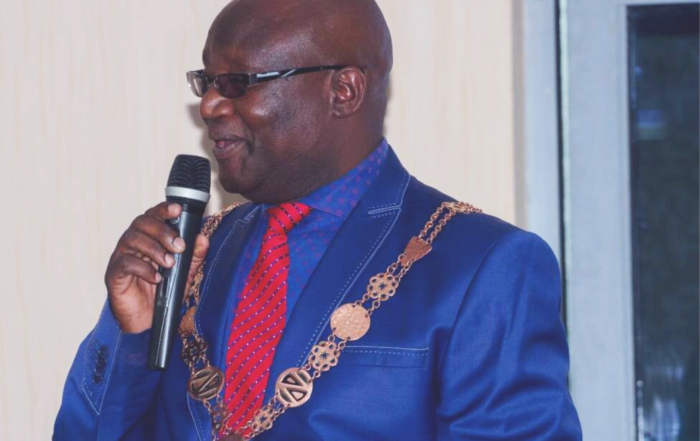 The Mineworkers Union of Zambia – MUZ President Joseph Chewe has advised and urged Cabinet to reject in totality the unsolicited offer by First Quantum Minerals (FQM) to purchase the shares that are held by government through ZCCM IH. Speaking to the the Zambian Business Times – ZBT in Kitwe, Chewe said government must not accept the offer and learn from what is happening in the country due to privatization. Finance minister, Magerate Mwanakatwe according to media reports confirmed that Zambia has received an unsolicited bid from Canada’s First Quantum Minerals (FQM) and others for a stake in state mining investment arm ZCCM-IH. But MUZ has stated that although the unsolicited offer by FQM will signify a boom in the mining sector, government must critically analyze the offer and not entertain it. Meanwhile Southern Africa Resource Watch (SARW) Zambia Representative Edward Lange says the Zambian government’s intended sale of its twenty percent shares in Kansanshi mine to First Quantum Minerals, contradicts the aspirations of the African Mining Vision (AMV), which encourages African countries to increase state participation. “We are fully aware that the Zambian Government is supportive of the AMV and would not want to go against the continental initiative to ensure full ownership and control of minerals. State participation in mining, through outright ownership or share participation, either on a mandatory basis or through the exercise of option rights, remains common practice on the continent,” Lange narrated in a statement. He further noted that, this would be a mistake and a departure from what is happening elsewhere on the continent as since independence, copper in Zambia has had special strategic significance. “The state has always believed that it needs to maintain a high degree of control over its strategic minerals. This is not unique to Zambia. It would therefore be a mistake for the government to give away the limited control that it still has over Zambian minerals. In Africa today many countries are considering how to increase state or local citizens shares in all licenses. We therefore strongly urge the government of Zambia not to go ahead with such a transaction, but instead to work towards increasing its stake or its local citizens stake in the many mining licenses and maintain some control over its minerals,” he advised.